The boys go back to school, Abdul returns to his family, a week of visitors. http://www.hopuganda.org/wp-content/uploads/2017/09/karo-albert-natasha-and-camilla-visiting-us.jpg 615 800 admin http://www.hopuganda.org/wp-content/uploads/2015/07/hopuganda-logo.gif admin2017-09-24 11:10:522017-09-26 11:19:17The boys go back to school, Abdul returns to his family, a week of visitors. 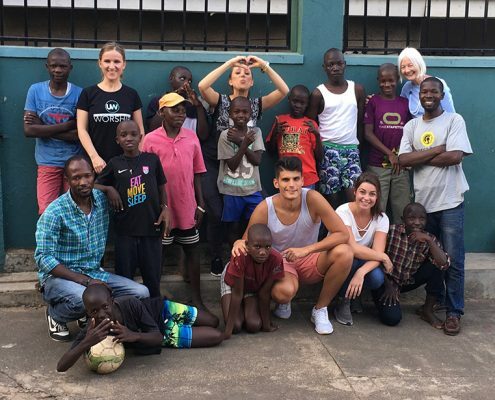 Returning to Uganda, sea deliveries of baby/toddler clothes, football match! 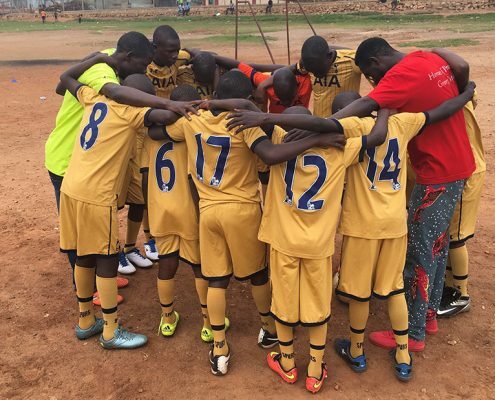 http://www.hopuganda.org/wp-content/uploads/2017/09/street-boys-praying-before-football.jpg 619 800 admin http://www.hopuganda.org/wp-content/uploads/2015/07/hopuganda-logo.gif admin2017-09-17 12:41:302017-09-18 12:53:03Returning to Uganda, sea deliveries of baby/toddler clothes, football match!